Andy Black, State Champs and more scene favourites tackle tracks by some of the biggest names in pop. 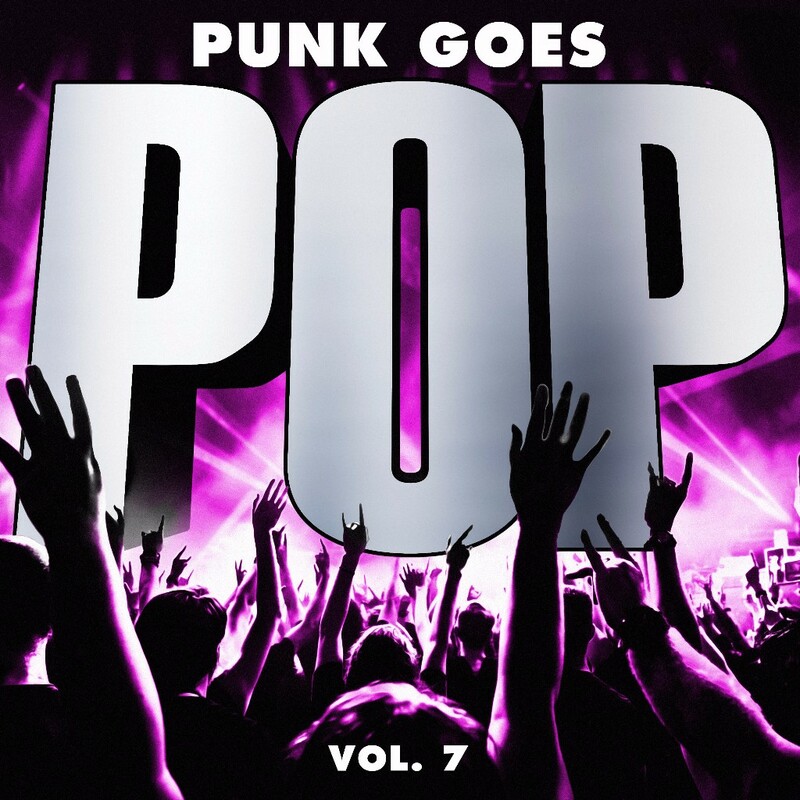 It's finally here - 'Punk Goes Pop' is well and truly back with the release of the seventh (!) album in the long-running series. Featuring the likes of Andy Black and State Champs, the punk community will produce new versions of songs by Ed Sheeran, The Chainsmokers and Shawn Mendes. We would seriously pay good money to hear that go over the credits of Suicide Squad 2. The always enjoyable albums have previously featured scene favourites like A Day To Remember, The All-American Rejects, Pierce The Veil, All Time Low, PVRIS, Sleeping With Sirens and Taking Back Sunday. Grab the album over on iTunes and all those other good music selling places right now.